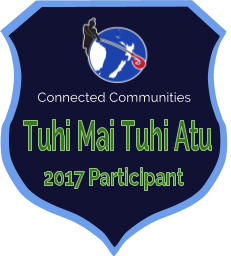 This week is Cook Island Language Week. 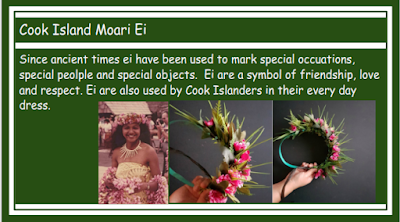 We were busy learning the basic phrases for Cook Island island. 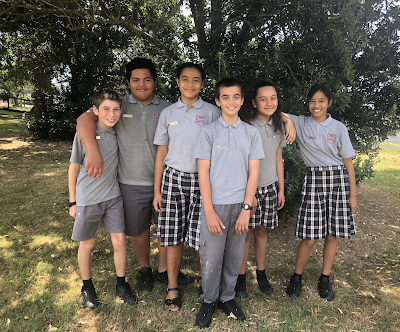 I worked with Joel and Chavda and We had a conversation with each and recorded our selves having a conversation in Cook Island Maori. 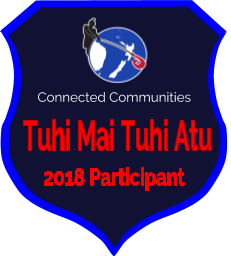 The languages they speak is Cook island and Maori.